Pam deals with administrative matters on behalf of the Company inclusive of problem solving and complaints. She is also responsible for the admin team and in house training for the same. 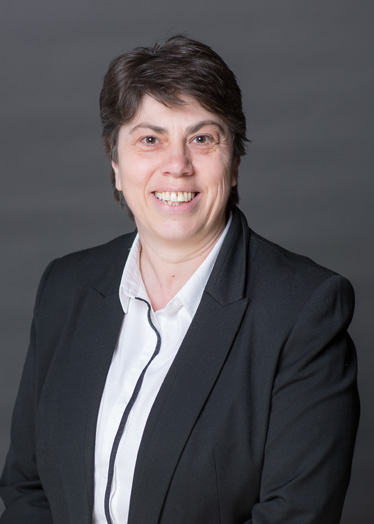 Pam has worked within the Legal Profession for 31 years and has been a Conveyancing Assistant up until her new role as a Client Support Manager.